Days after TurboTax resumed e-filing of all state tax returns following a third-party security expert’s finding that fraudulent activity reported by state tax officials did not result from a breach of Intuit’s own systems, federal regulators announced they would take a look for themselves. The Wall Street Journal reports that the Federal Bureau of Investigation has opened a probe to determine whether a computer data breach led to the filing of false tax returns through TurboTax’s software. 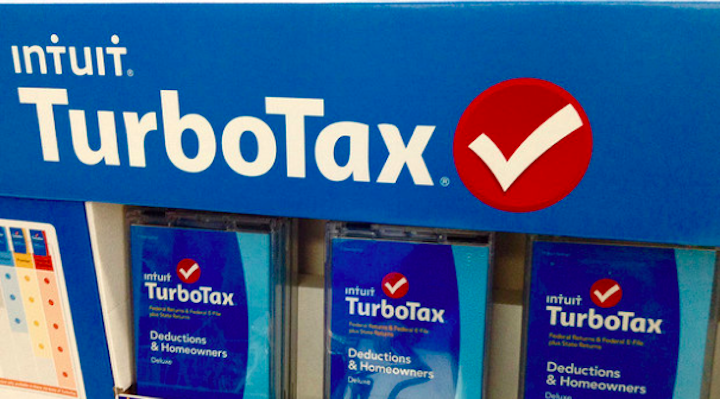 Problems for TurboTax began late last week when tax officials from several states stopped taking TurboTax e-filings after some taxpayers found that a return had already been filed when they logged in to submit their returns using the software. TurboTax announced last Friday that it would suspend e-filing of all state tax returns while it investigated the issue. Just a day later the company resumed filings. Federal investigator’s entrance into the ordeal comes amid reports that some federal tax filings may have been affected. The WSJ reports that about a dozen TurboTax users have come forward claiming their federal returns were filed in their names by someone else. Investigators are still working to determine exactly how personal information was obtained to file bogus returns in about 19 states and whether that information may have been stolen from TurboTax or another program. Officials with TurboTax, citing a third-party security expert, said they believe the recent fraudulent incidents didn’t result from a breach of its systems. Still, officials in a number of states have tightened screening of returns for possible fraud, while maintaining that their own systems haven’t been breached, the WSJ reports. Closer scrutiny of returns could result in delays of some refunds, state officials warn. “We want to make sure that the refunds are going to the right people,” Kathy Waterbury, a spokeswoman for the Mississippi Department of Revenue, tells the WSJ. Mississippi is one of several states that will send information-verification letters by mail in some cases in which there may be slight inaccuracies between 2014 and 2013 filings. Officials with those states say they will look for discrepancies that include filing at a different time than last year, a change of address, or a change in the bank account to which a refund is to be deposited. In addition, to strengthening processes, the IRS released a list of a dozen common tax-time scams that consumers should be on the lookout for.